WWE previously announced that Alexa Bliss would serve as the host of WrestleMania 35. Now, it looks like she might have some company. 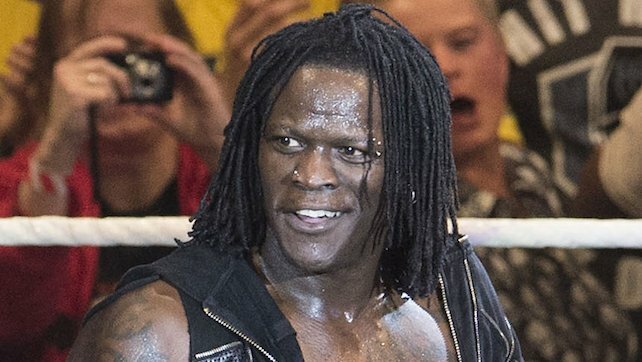 R-Truth announced on his Twitter account that the Fabulous Truth will be hosting the show and doing a seven second dance break. Carmella was confused by the announcement and said that she thought Bliss was hosting. Was this just one of Truth’s famous mix-ups, or will Bliss be forced to share the spotlight?